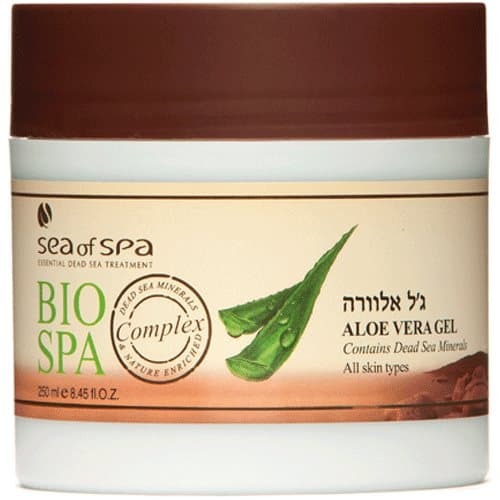 Natural gel extracted from the Aloe Vera plant by Sea of Spa, enriched with vital Dead Sea minerals. Instantly soothes and calms red and irritated skin. Relieves jock itch, insect bites and burns caused by either fire or over exposure to the sun. The Aloe Vera Gel moisturizes and refreshes the skin. A must have in every home!